The Vatican has more important things to do than bother with you. then you have already broken Catholic Fellowship and deserve Excommunication. 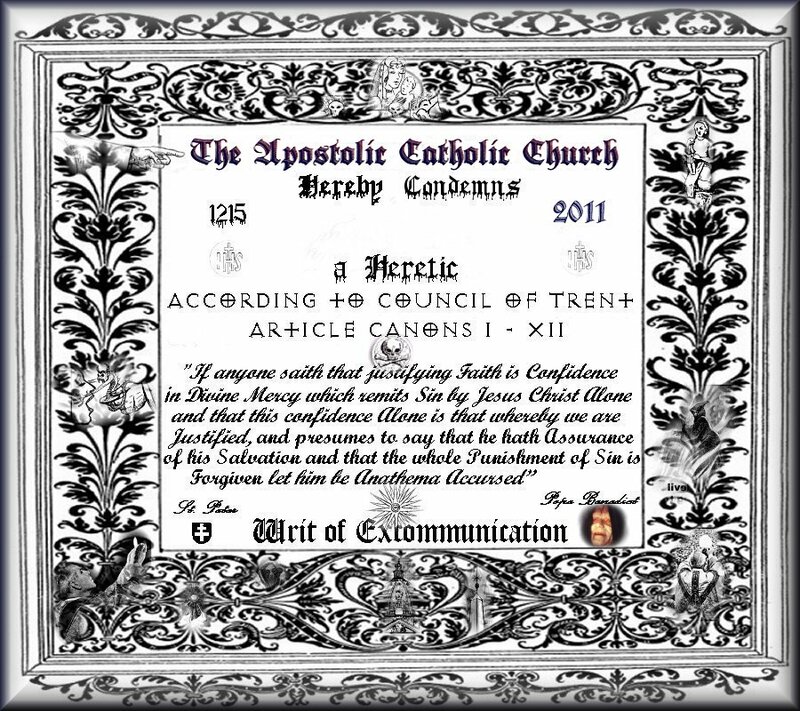 Read the Council of Trent for more information. Be the first on your block to record your own Vatican Severance.